Born, Columbus, Ohio, July 13, 1907. B.A., Ohio State University, 1927. M.A., Ohio State University, 1928. Instructor, part-time, Harvard University, 1929-1931. National Research Council Fellow, Princeton University, 1931-1932. National Research Council Fellow, Rice Institute, 1932-1933. Instructor of Mathematics, University of California, Berkeley, 1933-1935. Assistant Professor, University of California, Berkeley, 1935-1938. 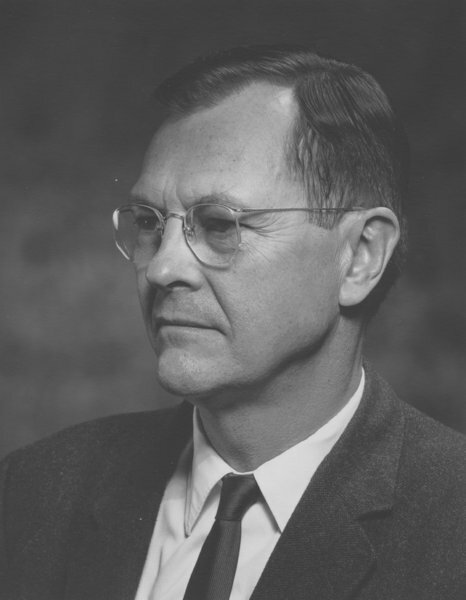 Chairman of the Department of Mathematics, University of California, Berkeley, 1949-1954.